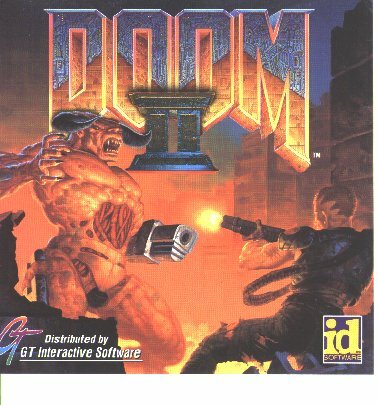 Where to find a high-quality Doom2 logo scan? 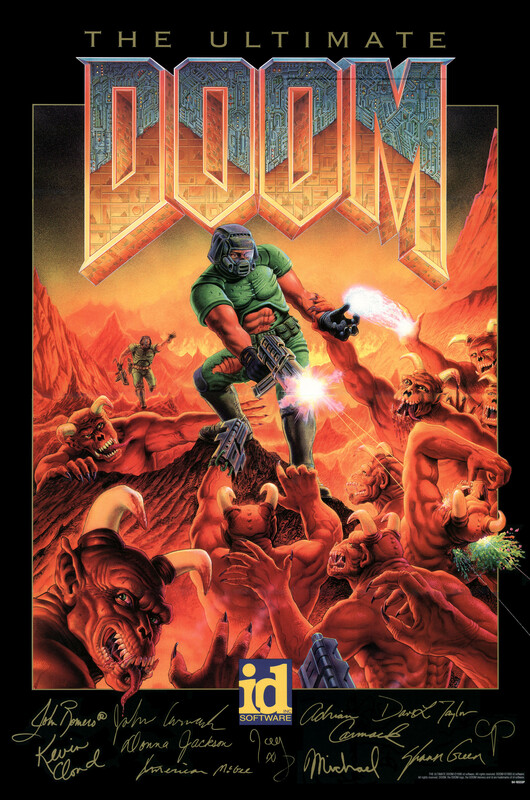 A hard drive of mine recently broke down & with it I lost a cool high-res version of the Doom2 logo/poster. The scan I lost was pretty much equal to this and this in size/quality. So, anyone know of a location from where such a thing could be downloaded from?